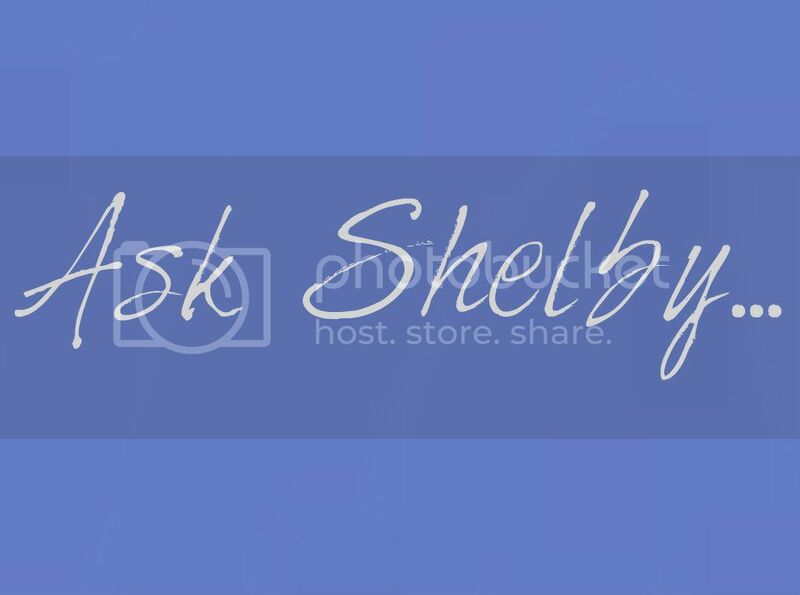 Here is June’s installment of “Ask Shelby” from Chester County’s own Licensed Marriage and Family Therapist, Shelby Riley. I’m confused. My mom says all the time that relationships are built on trust and honesty, so couples should always say exactly what they are thinking and feeling. My best friend says some (maybe many) things are better left unsaid. Who’s right? I think a lot of people share your confusion. And my simple answer is that your mom and friend are both right. A healthy relationship is a combination of honest sharing and thoughtful filtering. There is no exact formula that every couple should follow—each couple will determine what the right balance is for them. You want to be an emotionally safe person, and choose an emotionally safe person to be with, so that open, honest sharing is possible. It’s a relief to have someone who can really hear you, comfort you, and continue to love you, even after you’ve bared some of your most precious secrets. It’s also important to be able to have a voice in your relationship. If you don’t want to eat Italian, or move to Guam, or have a third child, you need to be able to voice these opinions. And your partner needs to be able to voice their opinions, too. Filtering happens when you choose to keep some information to yourself, either to respect your own boundaries and privacy, or to protect your partner from negative thoughts or feelings that don’t need to be expressed. Some people believe in order to be truly intimate, you need to share every little detail about yourself with your partner. This is not true. You have the right to keep some information private. A healthy partner will respect this boundary. It’s okay if you feel comfortable sharing everything and choose to do so. Just understand, it’s not a mandate for a healthy bond. Sometimes we think and feel things that are only hurtful. You can choose to show love by not saying every negative thought you have about someone. You can filter your thoughts and feelings and share your concerns, when it can be helpful, in a safe and loving manner. Brutal honesty is exactly like it sounds: brutal. You can have a voice and still use a good filter. Edit out any name-calling and put-downs before you speak, so that “You are lazy and selfish and I wish I never married you!” turns into, “I wish we spent less time at home watching CNN and more time outside gardening together like we used to.” Timing is also an important consideration. Some things are great shared the moment they are noticed. Other things are better shared at an agreed upon, calm, time to talk. I wish you all the best—and happy balancing!